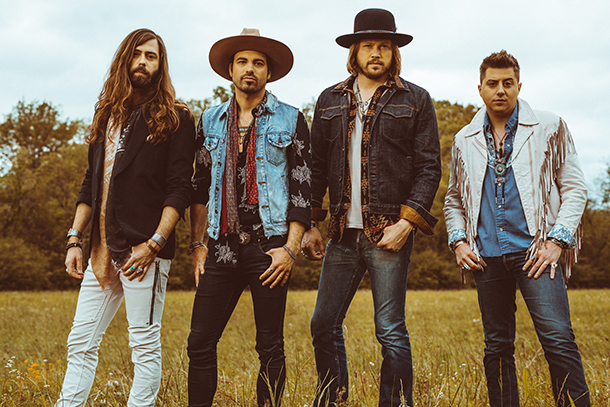 Album Review: A Thousand Horses - "Bridges"
Born into the Southern Rock genre and accepted by country fans worldwide, A Thousand Horses present a unique representation of their complete sound -- studio and live -- with this new digital release. 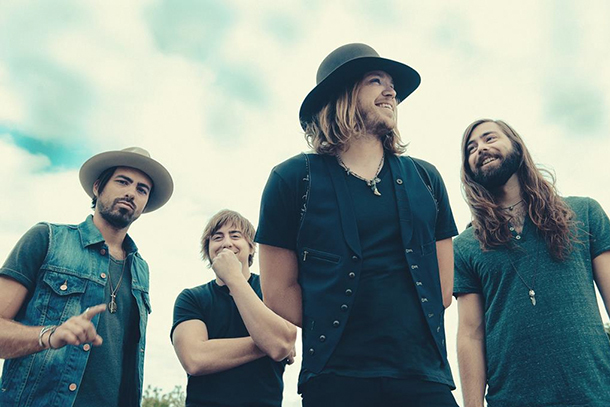 Award-winning country/rock band returns with new project (which features "Preachin' To The Choir") via BMLG Records. 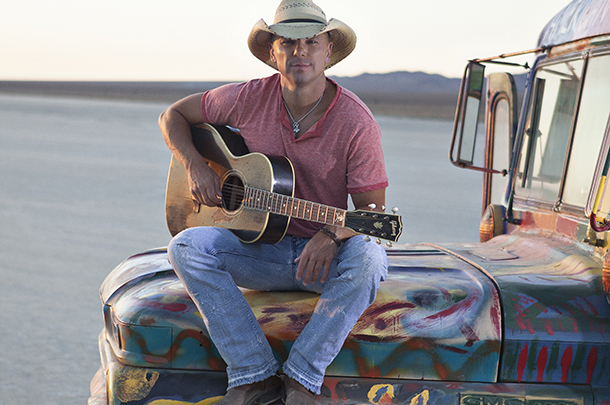 These are the newest singles at country radio this week, with Kenny Chesney leading the way with "Save It For A Rainy Day." 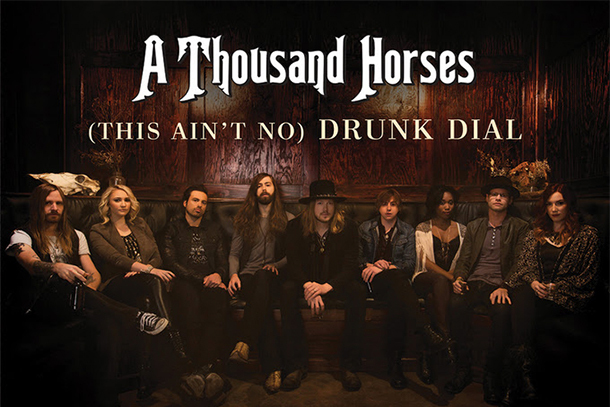 A Thousand Horses - "(This Ain't No) Drunk Dial"
Track is the second single from band's national debut album "Southernality." 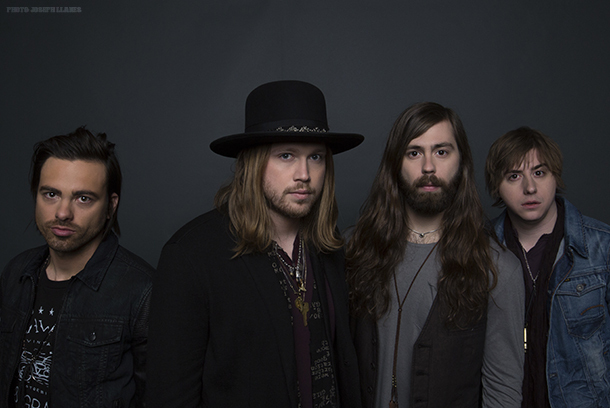 A Thousand Horses Discuss "Southernality"
See their responses to questions about touring, making the record and their hit "Smoke." Written by Michael Hobby, Corey Crowder, Neil Mason, Cale Dodds. Produced by Dave Cobb. Executive Producer: Jimmy Harnen. Released in June 2015 by Republic Records Nashville. 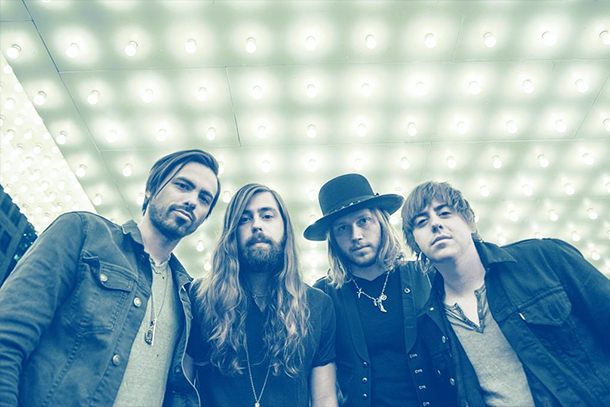 A Thousand Horses Reaches No. 1 With "Smoke"
Band makes a remarkable step the week before "Southernality" hits stores as they become one of the few bands to top the charts with a debut single. Rising band, signed to Republic Nashville and behind the breakout hit "Smoke," , will release “Southernality” in June.